How to Single Out the Best Treatment For Your Infertility- Is it IVF or IUI? 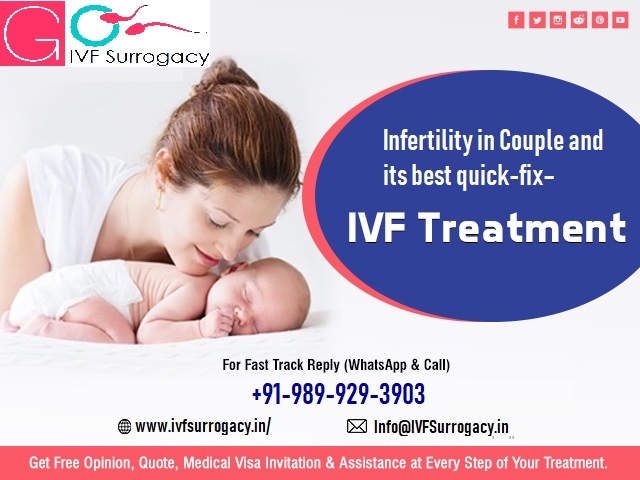 IVF – an advance technique to decipher infertility disorder and IUI – this is one of the most productive and basic fertility treatments, which is also used to elucidate infertility symptoms. IUI and IVF- through infertility treatments, follow a different procedure. If the couple is planning to undergo fertility treatment then it is mandatory for them to seek the best fertility clinic for their medication. Infertility is growing day by day in all over the world reaching its zenith level affecting many of the couples unable to attain their own baby. Whether it is IUI, IVF, Ovulation induction treatment or any other fertility treatments, you need to find the exact cause of your infertility. Experienced OB/Gynae is the only one who can guide you in a proper and correct manner. For this, you need to fish around for the best fertility clinic and veteran fertility expert. 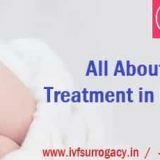 Go IVF Surrogacy is the top—leading health care company that not only puts forward the unbeatable fertility treatment but also furnishes with a favourable outcome. There are significant differences between these two treatments, let’s gather some of the dissimilarities of these two treatments. IUI- Intrauterine insemination also referred to as Artificial Insemination. This treatment follows a single procedure, where washed sperm is directly transferred into the recipient’s uterus; this step itself enhances healthy and fast fertilization. Sperms are placed into the female’s uterus at the time of her ovulation. (Ovulation means- when a female unleashes a mature egg from the ovary). IUI may be performed with fertility medication or it can be sync with a woman’s natural cycle. 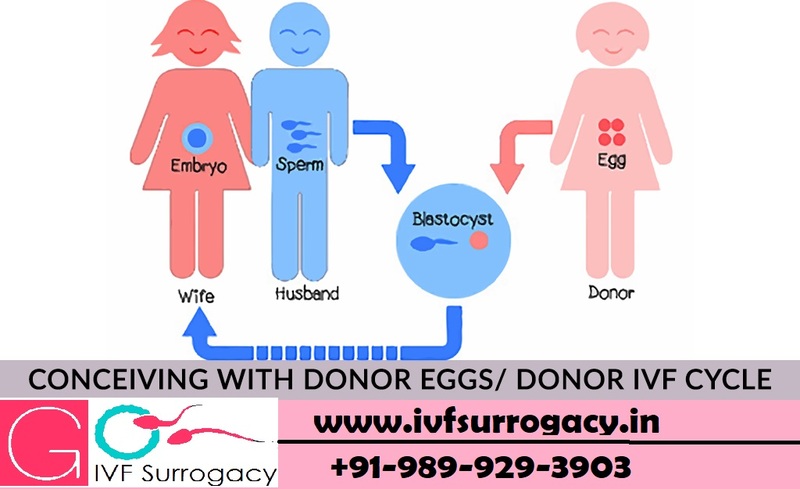 On the other hand, IVF- In Vitro Fertilization – follows multiple procedures during the medication.IVF is the advance fertility treatment, were at the initial level, fertility drugs &amp; hormonal injectionsare given to the female patient for the stimulation of the ovaries. Once the ovaries are stimulated,eggs are retrieved under a mild anesthetic. Once the embryos are formed, they are incubated inthe lab and then they are placed into the uterus of the female for successful implantation. These are all the significant factors that matter in each and every fertility treatments. However, if we turn our focus in IUI and IVF success rate, then there is no doubt that the success rate of IVF is more than IUI. The success rate of IVF by Go IVF Surrogacy is 62-65% under the age of 35, IUI success rate with Clomid (fertility medication) ranges from 35-45%. IUI treatment with fertility medication risks of multiple pregnancies that may include multiples or triplets or more. On the other hand, the risk of multiple pregnancies is much lower than IUI treatment. This is because at the time of embryo transfer only one or two embryones per IVF cycle is transferred. IUI treatment costs much less than a single cycle of IVF treatment. This is one of the important factors, why couples choose IUI treatment for their infertility treatment. 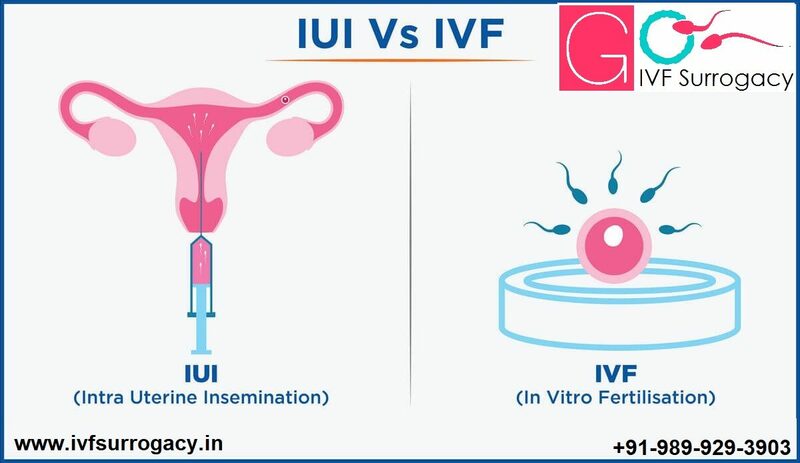 However, IUI treatment is cost-effective than IVF but that would become costly if the couple is undergoing multiple cycles of IUI. 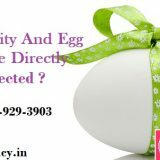 So, if the couple has been recommended by their fertility experts to go for IVF treatment on the basis of their infertility syndrome then they should not think about the kit of IVF or the cost of IVF. It is better to deal with quite costly IVF treatment rather than undergoing multiple failed IUI treatment because that will hurt you more. When should the couple go straight to IUI Treatment –? If the male partner is unable to unleash sperms at all then donor sperm is the best option to go for. If the female is ovulating properly then this procedure is accomplished with IUI treatment. When should the couple plump for their IVF Treatment –? Female facing with ovulation issues like irregular or improper menstruation, premature ovarian disorder etc. 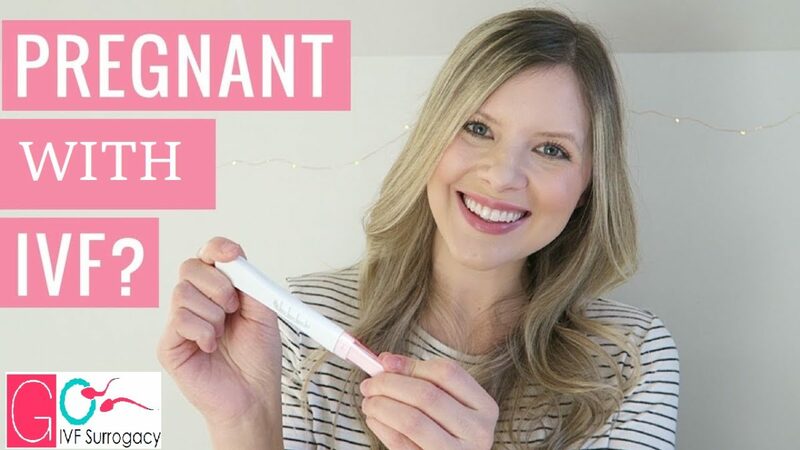 Whether the couple goes with IUI treatment or IVF, the first thing that results for a positive outcome is a fertility clinic, which the couple fixes on. So, if you are planning for your fertility treatment, wake up, be quick as Age, and time never stops for anyone. Best of luck for the journey of your infertility treatment.